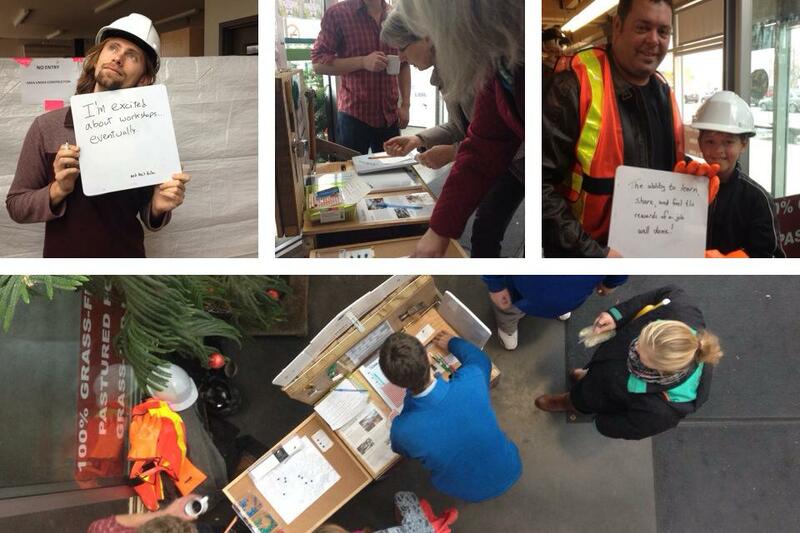 If this tool library is to be Halifax’s, we need to hear from residents on what kind of library they need. But how do we get people talking about something that does not yet exist? 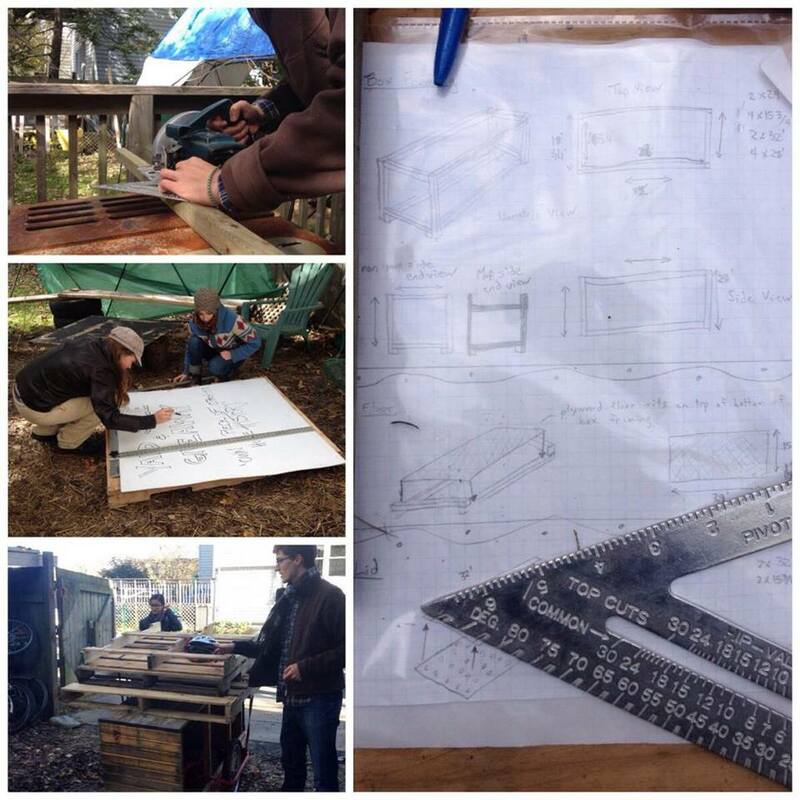 By building something that represents the ethos of the Tool Library and taking it to them. 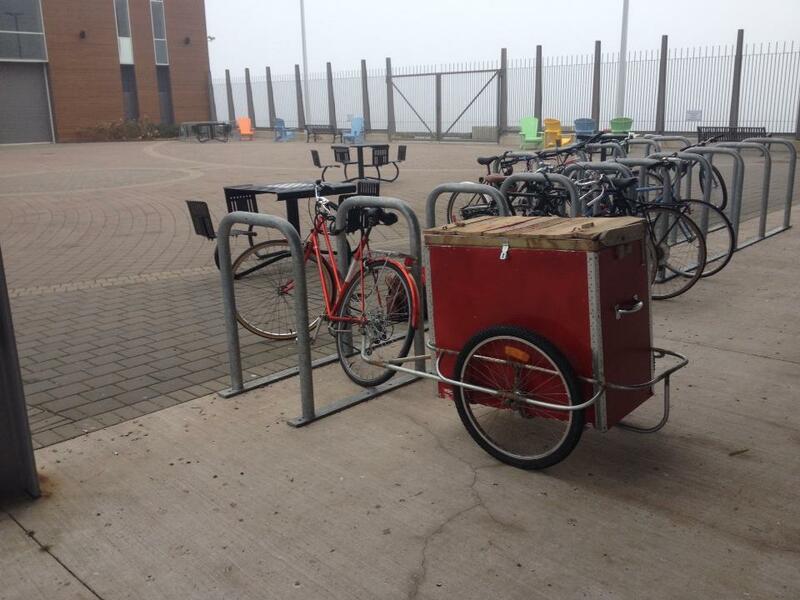 In November 2013, a group of volunteers got together and built a “mobile engagement bike trailer.” Many learnt how to use tools in the process, making this the Tool Library’s first workshop. Keep an eye out for us before we wrap up in late January.